One of our favorite traditions at Halloween is carving the jack-o-lanterns. As you go door-to-door this Halloween, can you guess a person’s DISC personality style from the Halloween pumpkins on their porch? 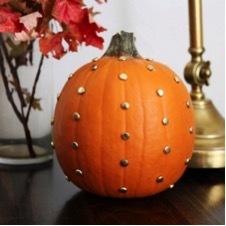 The D-style personality doesn’t have any time for carving, but they’ll find a way to get their pumpkin done quickly and creatively. 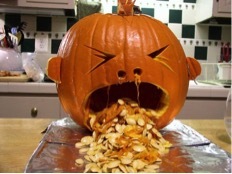 People with an "I" personality carve pumpkins with an eye for maximum impact and attention. Their pumpkins are conversation pieces, with lots of personality (They’re often really funny, too). A person with an "S" personality loves to keep Halloween traditions alive by carving pumpkins that remind them of the ones they carved when they were young. Look for classic designs, simple lines, and charming faces like the triangle-eyed jack-o-lanterns of the past. Silly… Scary… Unconventional… Intricate… No matter what your Halloween pumpkin-carving style is, enjoy the spooky festivities. Happy Halloween from PeopleKeys! 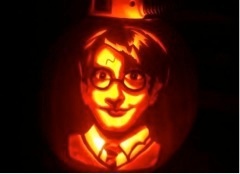 What kind of pumpkin will you be carving this year? Let us know in the comments below.